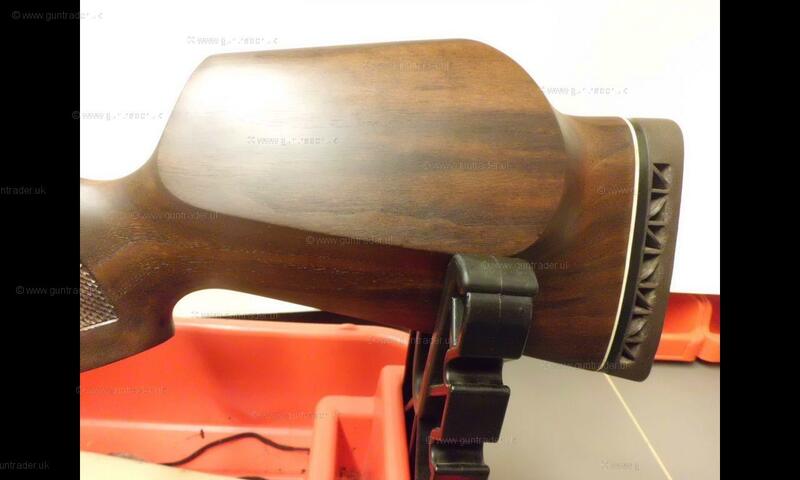 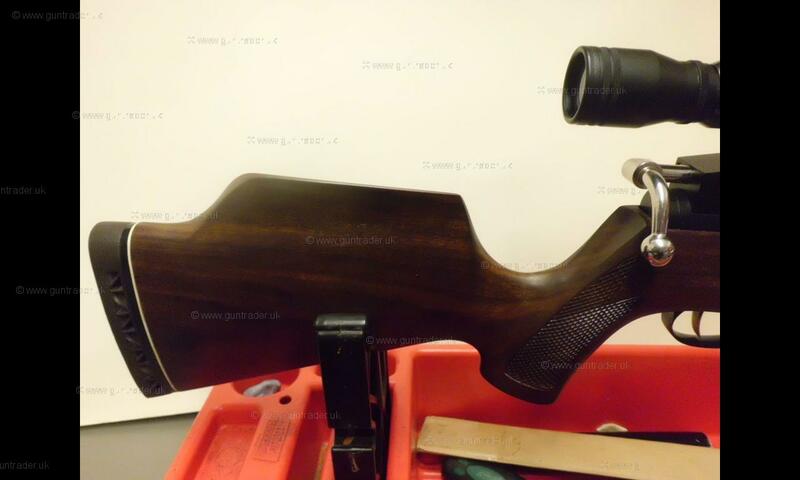 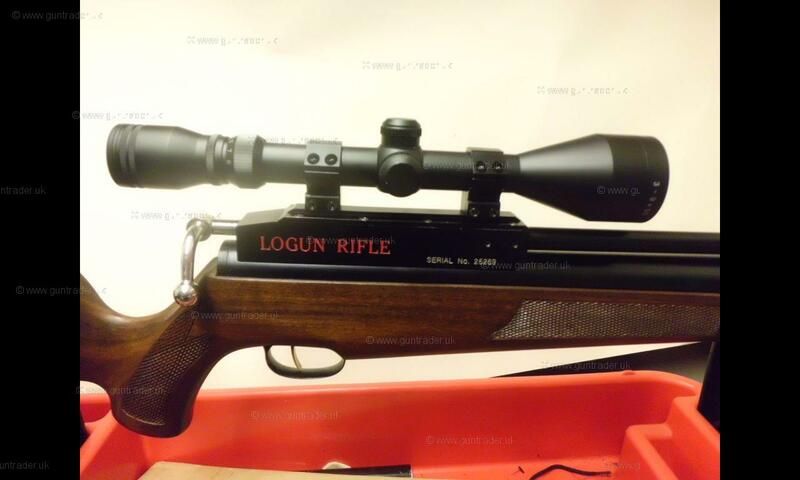 Logun .22 MK1 Pre-charged Pneumatic Second Hand Air Rifle for sale. 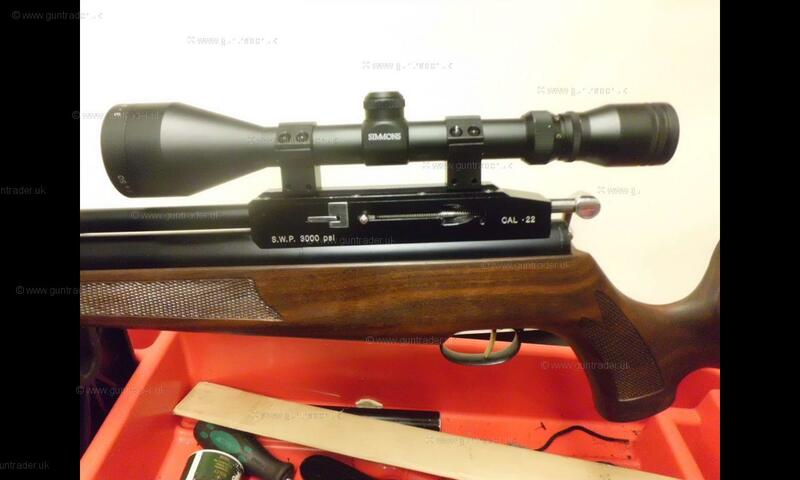 Buy for £395. 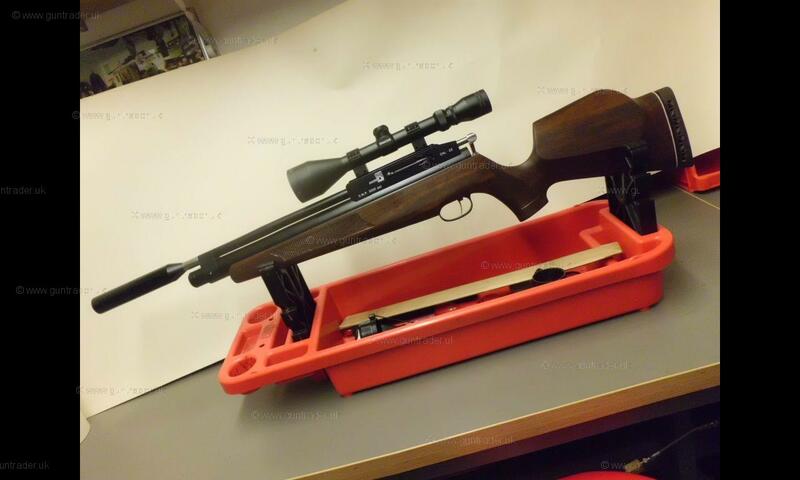 MK1 Logun Rifle .22 Caliber. 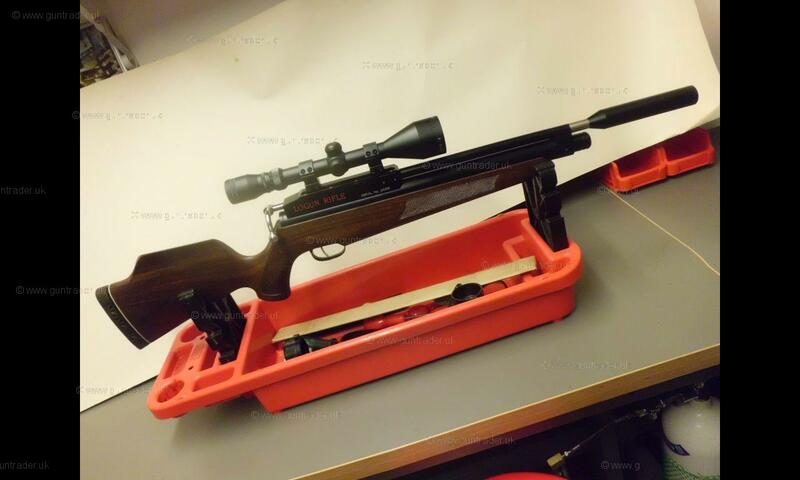 Come with 3-9 x 50 Scope.